Thinking about adopting? I’ve written several posts with info that I think you’ll find helpful. If you have any questions, you can contact me at mineinchina@zoho.com. If you find yourself reading everything on this page, you might consider buying my book which has all of this information and more, including several chapters on travel. Five Reasons to Adopt From China – If you’re wondering if China is the right program for you, these are some of the most common reasons people choose to adopt from China. On the fence about adopting? My reflections on what I’ve learned after three years of adoptive parenting. You can find the new China parent eligibility guidelines in this post. Information on recent changes which effect how agencies receive new files can be found here. 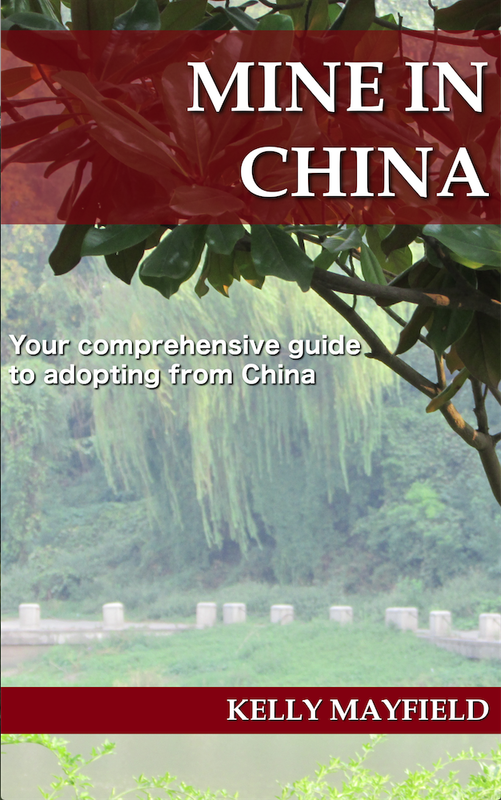 Understanding China’s File Designations– Includes types of files, transferring files, and methods agencies use to match photolisting children with families. Finding Your Agency Priorities– Looking at some of the differences between agencies in order to help you decide which factors are most important to you in an agency. Finding Your Agency– Now that you know what you’re looking for in an agency, here is how to track down the agency which is the best fit. If cost is your primary criteria for choosing an agency, read my posts All About the Money and Evaluating Agency Fee Schedules. You can check which agencies have been found by the Council on Accreditation to have had substantiated claims against them in this post. Tips for completing your homestudy and dossier – Once you’ve settled on the agency, the real work begins! What you need to start, how to prioritize, and discussing the certification/authentication and immigration process. Immigration Information – I was able to submit some questions to an immigration officer. More than you ever wanted to know about how immigration processes your paperwork. When You’re Asking The Internet About Adoption– Some tips to keep in mind when you are starting the process and full of questions, now includes a list of acronyms used in process. Websites you’ll need in process – I’ve compiled over 30 links that you will need during the adoption process. Where’s the number to call immigration? What days is the CCCWA closed? How do you get a Social Security card for your child? You might want to bookmark or pin the link for easy access. How Does This All Work Now, Anyway? ?– If you are confused about the recent changes in the China program, this blog post explains the current process. In addition, I have a summary of the changes in chronological order in this post. Five Ways to Shorten Your Wait for a Match– These factors will have the biggest impact on how long you wait to be matched. Adopting an Older Child– Originally part of the above series, this post gives you resources for considering whether adopting an older child is right for your family. Which Special Needs– How to decide which special needs to be open to. I have a separate post on considering developmental delays as a special need. More considerations when choosing special needs– sequel to the above. How Accurate Are Files From China? – The title is pretty self-explanatory here. The Price of the Orphanage Donation– Answers to your questions about the customary orphanage donation and why you should still pay it in full. 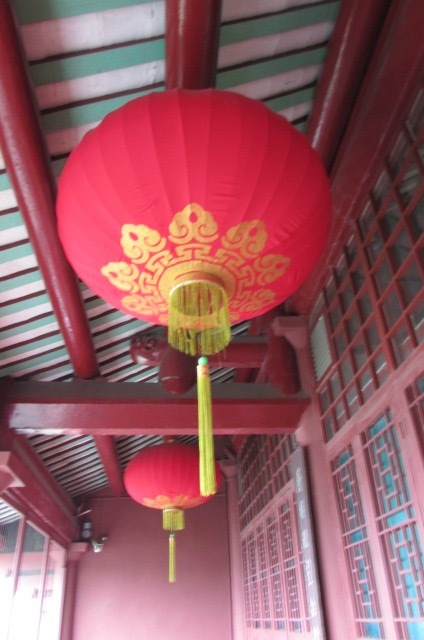 Taking Your Whole Big Family to China– Thinking of taking your other children with you on the trip? The nitty gritty of our trip with four children to pick up the fifth. If you’re thinking of taking your family to China, you might want to read through the old posts of our trip. I loved reading family blogs when we were preparing for our trip! Here is the post where you can begin, then just keep clicking the “next” button to follow along in order. In January 2016 we returned to China for our second adoption. This time we took only one child with us. You can read through that trip starting here. My Top Adoption Resources– The books and websites I found most informative. “My Child Doesn’t Look Chinese”– Not sure where to put this one, but in case you’re wondering about this. 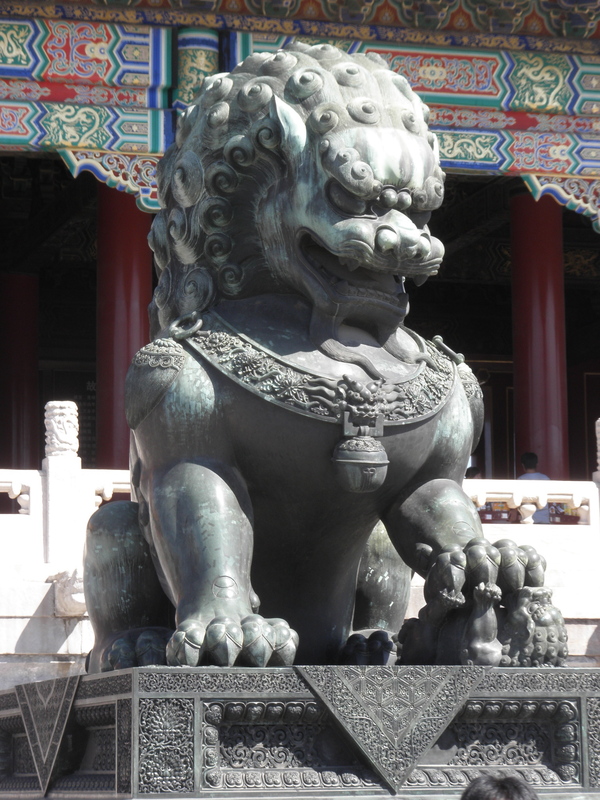 China 101– Books, movies, and articles to help you learn more about Chinese culture and history. Handling Comments About Your Family – A chapter from the Mine In China book discussing the comments you will receive as a transracial family. Based on the blog post We Need To Take Care of Our OWN! Considering Genetic Testing – It is common for internationally adopted children with special needs to be offered genetic testing. How to decide if this is best for your family. Planning Surgery for Your Newly Adopted Child– Is it better to schedule surgery right away to promote bonding or wait until your child has settled in? Legally Changing the Age of Your Child Once Home – A few families will consider this option. Some information to help you as you consider whether this is right for your child. Post Adoption Documents– A summary of your documents with info on how to get a passport, Social Security Card, etc. Adoption Dissolution: Beginning with the end in mind– Discussing what happens when the adoption doesn’t work out and how educating yourself can give you the best chance for success. Adoption Dissolution: Committed Parents— More discussion of adoption disruption and resources for having realistic expectations. Family Preservation– Most people will never adopt a child, but anyone can help a family stay together. You can also check out ways you can support adoption even if you don’t adopt. Abandonment, or the stories we tell ourselves– Reflecting on how adoptive parents view their children’s first parents. Listening To Adult Adoptees– A review of two movies, and a consideration of why it’s important to listen to adult adoptees even though it is hard. *Adopting two Unrelated Children at Once– Discussing the pros and cons of this option. Note: This is no longer an option in the China program. *Considering Orphan Hosting Programs– The pros and cons of this new option for finding your child. Note: This is no longer an option in the China program.